Qlik helps Higher Ed Growth make sense of 100s of millions of rows of lead generation data. Finding the right university or college is a difficult task for most high schoolers. You will likely be spending at least four years of schooling there, so you have to consider many factors. Is this an academic program you really believe in? Is the location somewhere that suits you? Are you looking to attend a large school or a small school? How is the food? I can remember that it took me a full year of research before selecting a small liberal arts school in Massachusetts, as referred by a few friends of mine. But what if those friends hadn’t told me? I’d need a whole new strategy! This is where Higher Ed Growth (HEG) comes in. 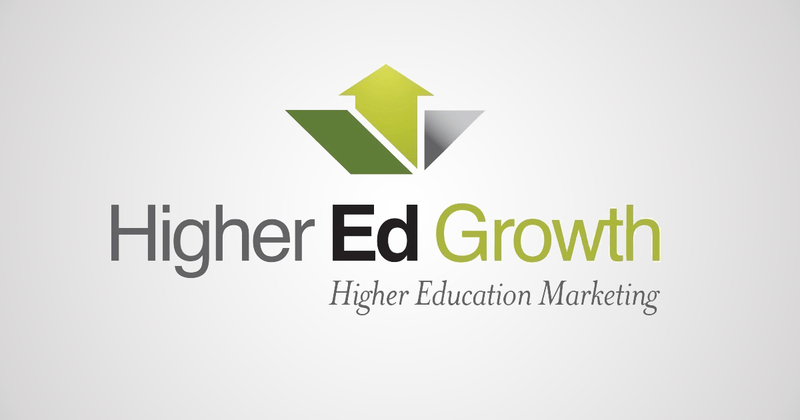 HEG delivers targeted enrollment leads to for-profit and nonprofit education clients. In addition to lead generation, HEG also offers numerous services including enrollment analytics and paid search management, with the ultimate goal of boosting enrollment and retention numbers for their clients. It’s also been listed as one of Inc. Magazine’s 5,000 fastest growing US companies in 2014, 2015 and 2016. One of the main platforms that HEG offers is Enrollment Advisor which acts as a management console for all of a client’s lead generation activities. The company also offers a separate technology called eduMaximizer, which allows 40+ companies to take full advantage of the Enrollment Advisor. As you can imagine, with numerous clients running multiple campaigns, generating thousands upon thousands of leads across various campus sites…HEG was swimming in data. The only way that HEG was able to see insights was the culmination of weeks’ worth of research by the company’s internal developers, and that became more problematic as the data grew. Reducing the data latency has huge implications to a higher education industry that thrives so much on timing. But Eric is not done yet: he seeks to replace the existing data model that clients have access to with the new model powered by Qlik. He also plans to create new Qlik apps for his internal stakeholders and extend client reporting by using 3rd party data sources, which Qlik allows him to do more readily. With the calendar turning to September and college students getting back to their studies, there is no better time for a new data model as this year’s high school juniors and seniors begin their search in earnest.